The Music Program of the UIL is designed to support and enrich the teaching of music as an integral component of the public school curriculum in the state of Texas. 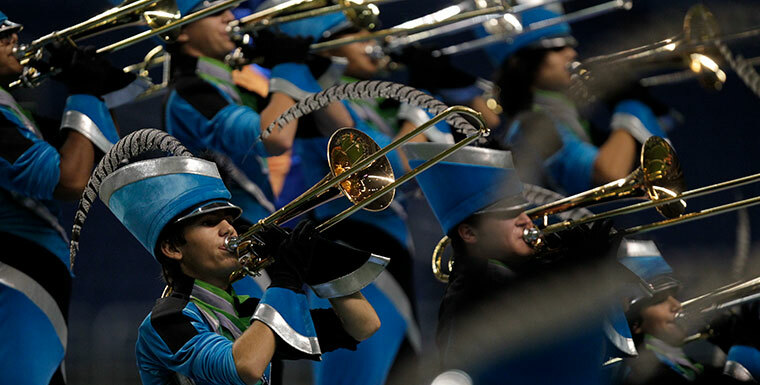 Each year approximately one half million middle school, junior high and high school students reap the benefits of participation in the ten UIL music events. Safety Training for Marching Band Directors is available on the UIL ONLINE.